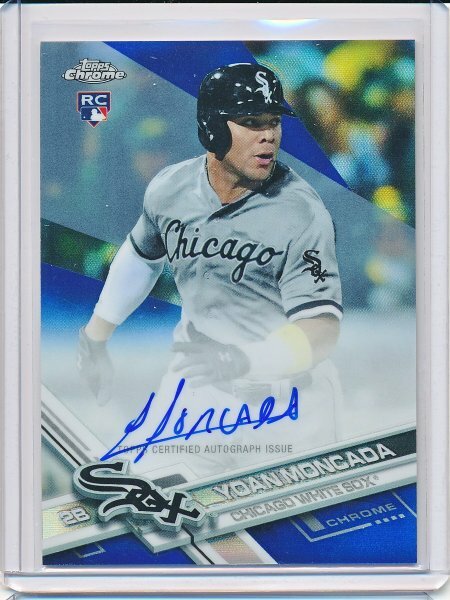 Looking for Moncada I need, I have a lot so apologies in advance. Looking for a 2018 Optic base if anyone has one for trade. My wants are listed on MY SITE or any 2018 Parallel in return will work. I have that one already thanks. Buckeye what 2018 Short print? Rabs I've got nothing near that high on bv nice auto.